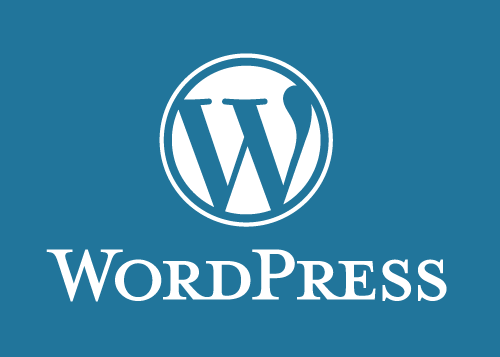 How to reset password in WordPress CMS ? 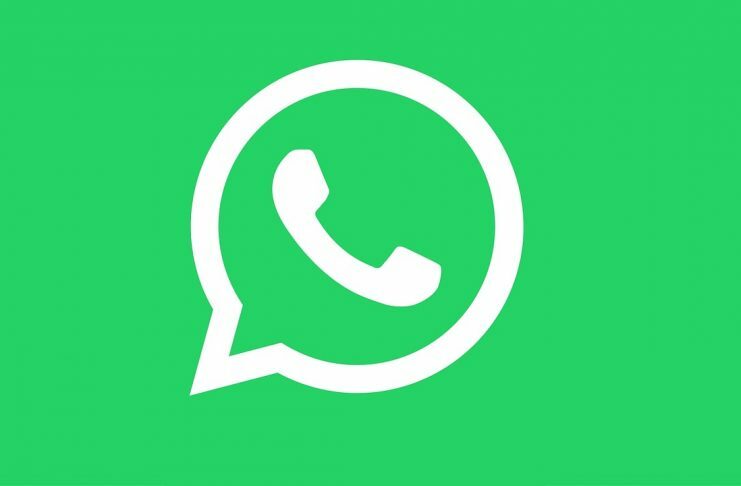 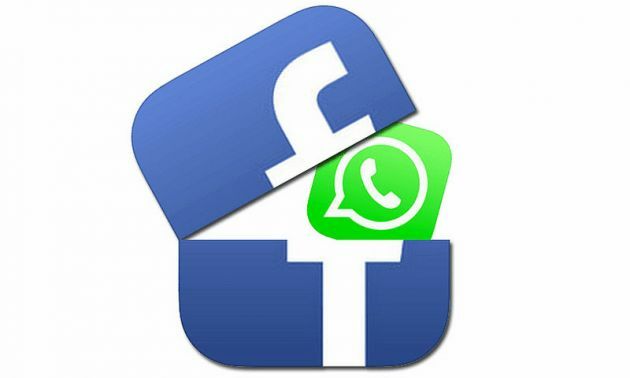 How to stop WhatsApp from sharing your Phone Number with Facebook ? 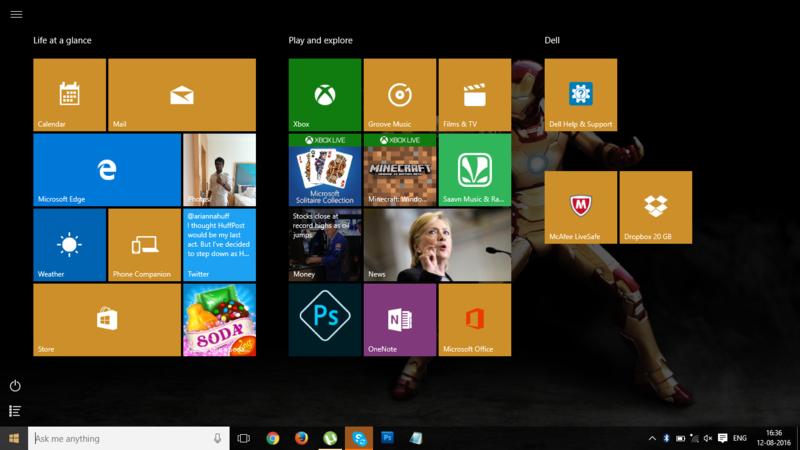 How to send same mail to different recipients without disclosing their Email id’s?